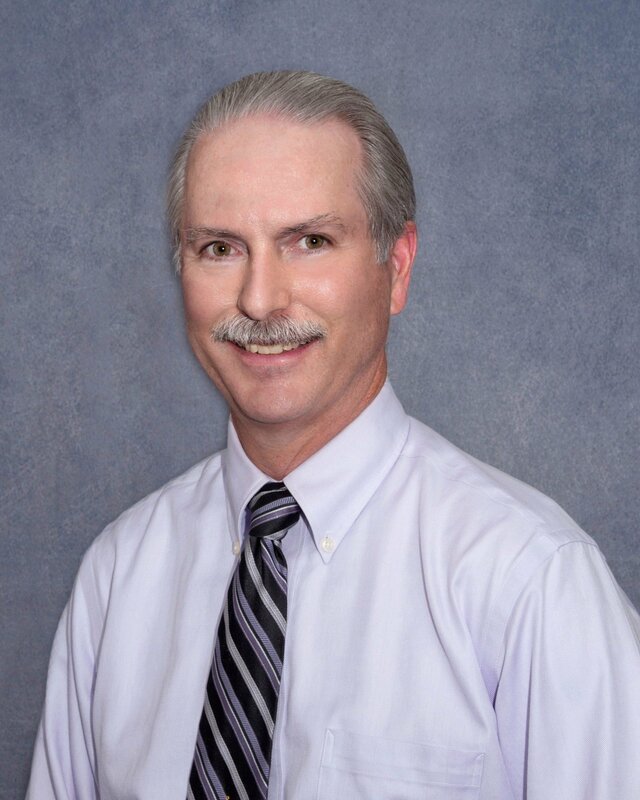 Dr. Fechtel earned his Doctor of Optometry degree with honors from Pacific	University in Oregon, and has been practicing in the Surprise and Sun	Cities area since 2001. He retired from the Air Force as a Lieutenant	Colonel and holds a Masters Degree in Industrial Engineering from Stanford	University, a Masters degree in Engineering Management from Santa Clara	University, and a Bachelors Degree in Aerospace Engineering from the University	of Colorado. During his Air Force tenure, he served as Operations Director	for classified satellite programs and ran the mission control center which	supported the first USAF payload flown on the Space Shuttle. Dr. Fechtel is the business owner of Active Eyecare of Surprise, which	is located in the heart of the growing Northwest Valley. He opened the	practice with the desire to offer the community something unique in the	way of professional optometry and the availability of a larger selection	of optical products than found elsewhere in the area. The spacious showroom	highlights a diverse mix of fashion, sports, and contemporary styles in	a mix of price ranges. His own love of an active lifestyle prompts and	emphasis on sports eyewear that can also be made with prescription lenses. In his spare time, Dr. Fechtel enjoys riding ATV’s and motorcycles,	backyard astronomy, birdwatching, and enjoying life in Arizona. 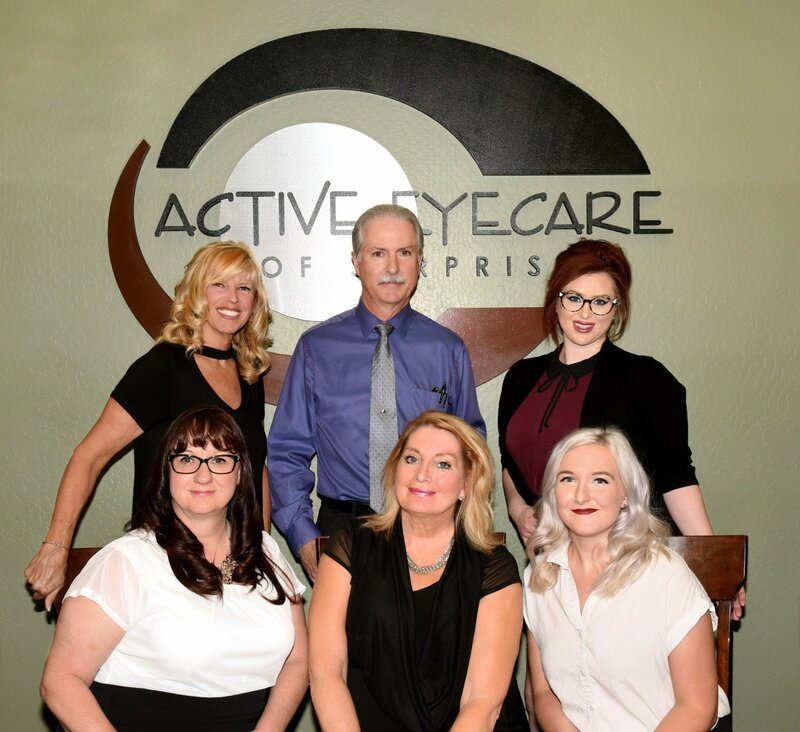 Active Eyecare is a business that was founded on the principal of providing	personalized service and quality products to everyone who walks through the door. We know that when you choose our practice you are going to receive a positive	experience because we strive to provide the best customer service. Our	staff represents many years of experience in the varying aspects of vision	care and optical dispensing. We are happy to say that our approach has led to a business that has grown	largely by referrals from the relationships we have made with our clients	and our community. Kathleen, Dr. Fechtel, Maggie, Jackie, Kathie, and Brigitte. Committed to serving the needs of children in impoverished communities	around the world, founded by Tom Eggum of Glendale. A local shelter for victims of domestic abuse. Committed to removing and rehabilitating young teens from a life of prostitution. A church plant in Limerick, Ireland started by Dermot O’Mahoney, who	interned at Christ’s Church of the Valley in Peoria.